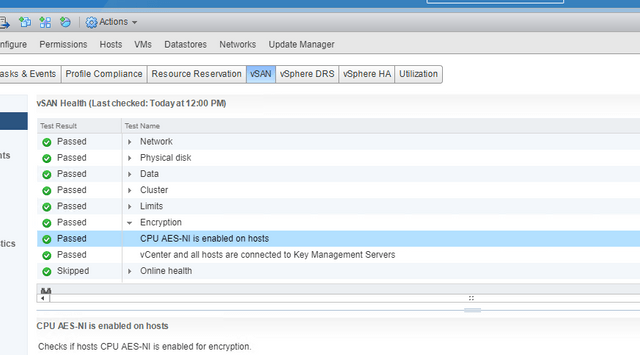 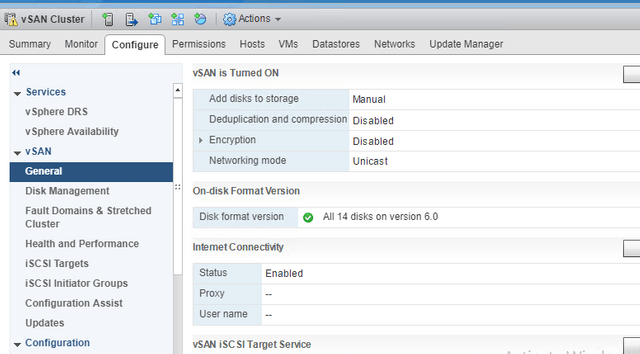 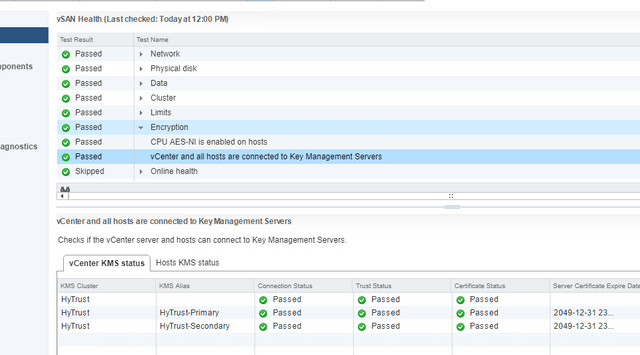 In part-3 we are going to proceed with process of enabling encryption on vSAN cluster. 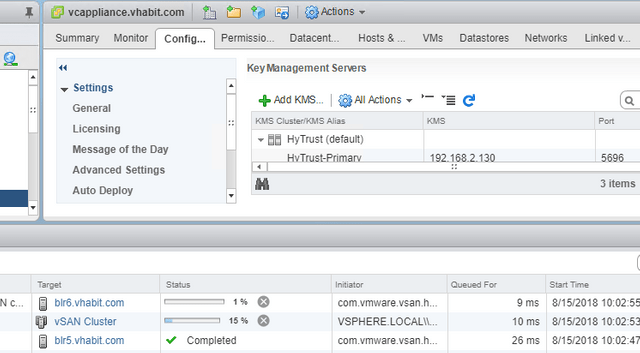 You must have set up a KMS cluster and established a trusted connection between vCenter Server and the KMS. 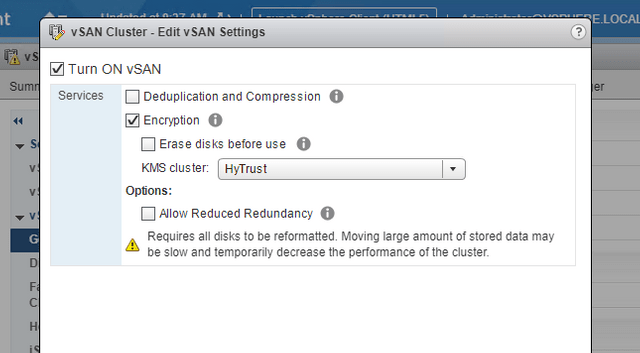 The cluster’s disk-claiming mode must be set to manual.